All three of these Club exclusives will be shipped to you for free! and three lovely collectible bears for $325!!! Only at Bearly A Memory and Bear Attack! PLEASE NOTE: THIS MEMBERSHIP IS FOR RESIDENTS IN THE USA ONLY!! You will receive the Steiff Instant Membership Kit. 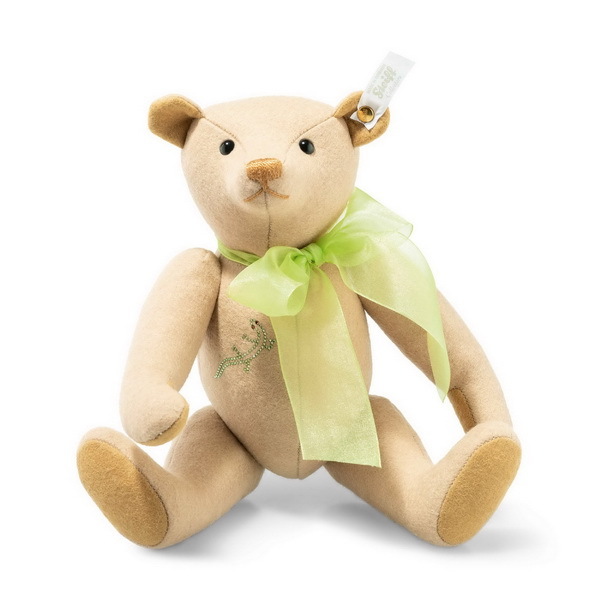 Free annual Steiff Club membership gift each year you renew your membership. Steiff Club special editions, available to members only, for purchase from bearlyamemory.com. Collector's insurance offer for Club members only. Event announcements, invitations, special opportunities and offers. of a favorite Steiff piece and receive detailed information and history from the Steiff official archivist. The Steiff Club Magazine, a collector's magazine mailed to you twice during the year. 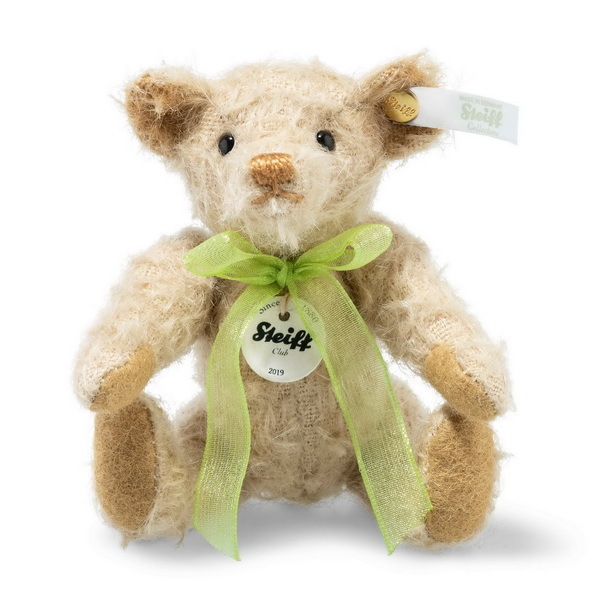 Only available to Steiff Club members. Steiff 2019 Club Membership Benefits listed above, all shipped to you free of charge. 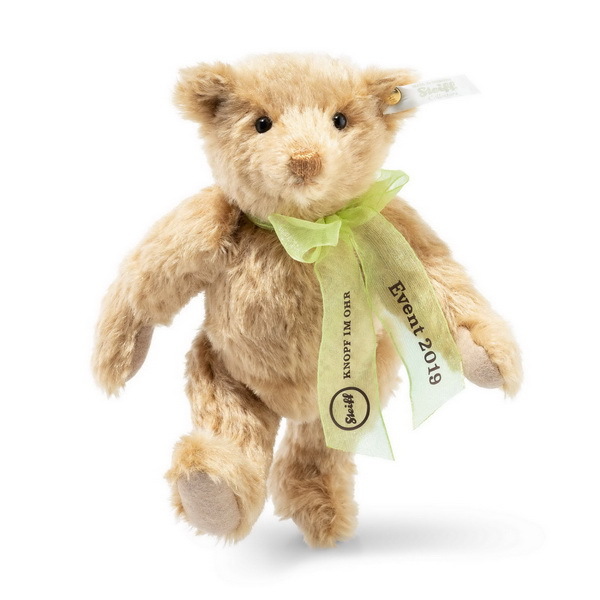 Click the button below to add the Steiff 2019 Club Membership Special Offer For New Members to your wish list.